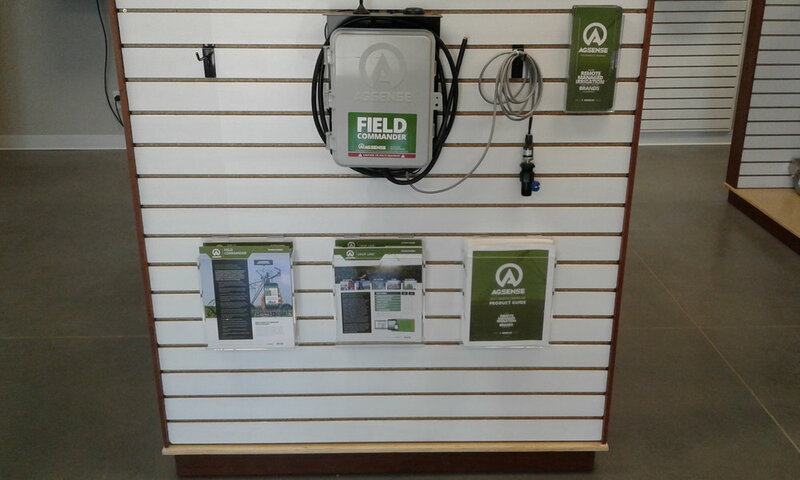 We have all kinds of Valley parts here at Radius Irrigation. We should have everything you need, if we don't we can order it and have it here usually the next day. As far as gearboxes, motors, switches, fuses go we have plenty of that in-stock. - Those are just a few features that the I-CON has to offer, come by Radius if you are interested. We have the AgSense Field Commander to offer. I think most farmers know what that is and what the benefits to Field Commander are. We also have Zimmatic parts and a few T-L parts as well. Those are just some of the things we have to offer to you. Come by and see what else we have for you. Thanks!